The Northwest Florida Association of Environmental Professionals is proud to award the Lifetime Achievement Award to Carl Mohrherr, Ph.D. Carl’s qualifications were described by one colleague as a “combination of professional breadth and depth” found in very few. Carl received his Ph.D. from Tulane University and began his career as a professor of biology at universities in the US. He then travelled abroad to teach in Mozambique for seven years where he drafted two biology textbooks in Portugese that are used in preparation of high school students for entrance to the university. Upon returning to the US, Carl worked as a research associate for the University of West Florida (UWF), contributing to highly cited publications on anthropod neuropeptides. Carl subsequently spent some time as an environmental consultant for a military contracts but then returned to UWF where he became involved in the pollution studies for which he is most widely known. 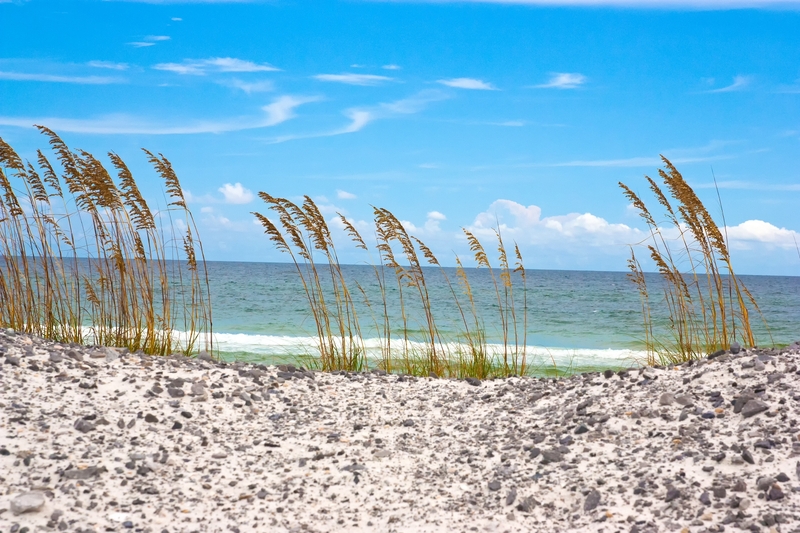 The results of Carl’s research on air, water and sediment pollution in Northwest Florida for which multiple studies have been published, will no doubt be foundational for decision-makers in our region. 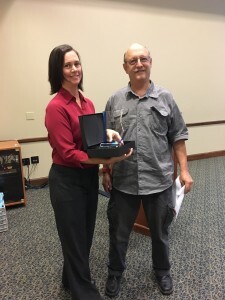 Today, Carl remains active in the environmental community and is a current member and officer of the Northwest Florida Association of Environmental Professionals.